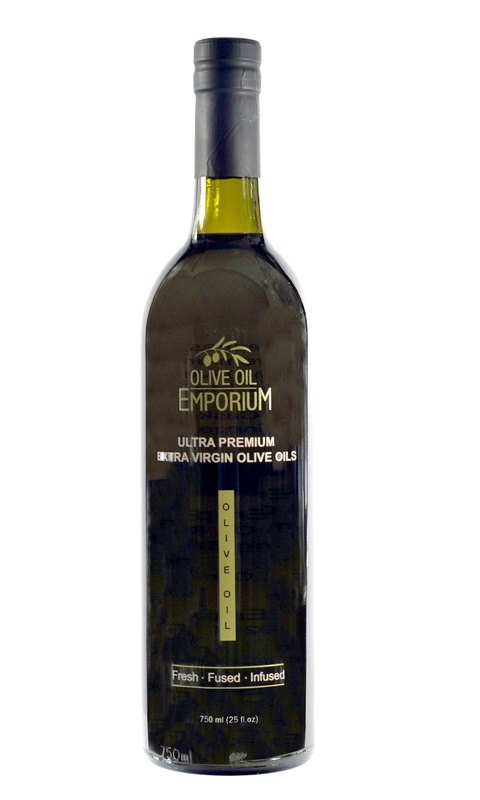 Description: A beautifully infused extra virgin olive oil with all the desirable qualities of smoky chipotle, and just the right amount of heat. A versatile addition to any table and meal. Tasting Profile / Serving Suggestions: The smoky flavor of this chili-infused oil is great for marinating steaks and brushing on grilled chicken or seafood. Drizzle over vegetables or pizza for a spicy meal. 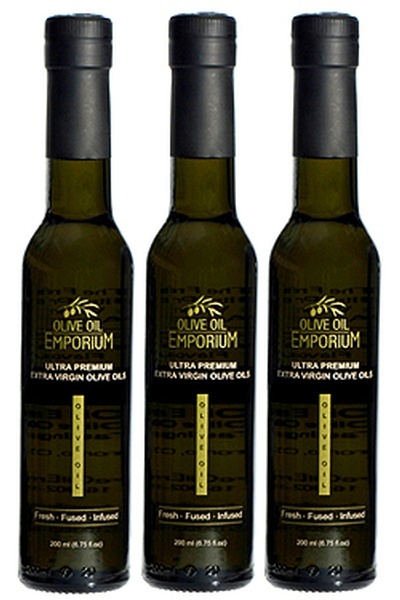 An excellent dipping oil for artisan breads, finishing oil for soups, pasta or grain dishes, and a wonderful base for dressings and marinades. Try pairing with our Blood Orange Olive Oil or our Dark Chocolate Balsamic Vinegar.